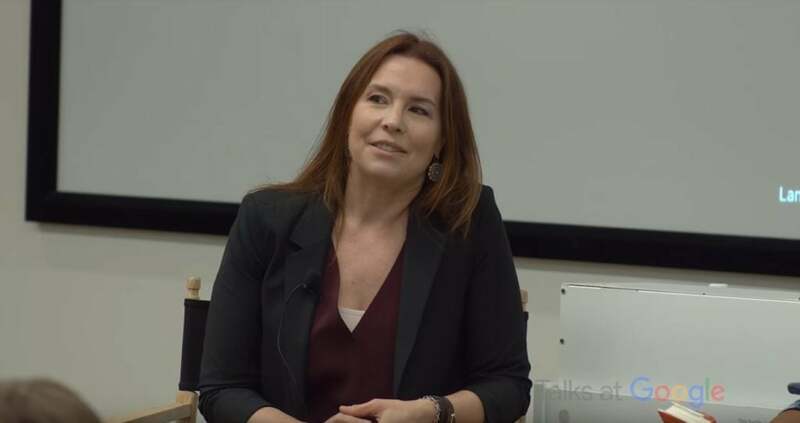 Annie Duke has leveraged her expertise in the science of smart decision making to excel at pursuits as varied as championship poker to public speaking. Annie recently released her latest book “Thinking in Bets: Making Smarter Decisions When You Don’t Have All the Facts.” In this book, Annie reveals to readers the lessons she regularly shares with her corporate audiences, which have been cultivated by combining her academic studies in cognitive psychology with real-life decision making experiences at the poker table. Oh that's a very broad question. So you know I used to joke that I used to make was I for most of my professional career I spent my life taking advantage of people who made decisions that weren't so good. So maybe I should spend some of my life trying to help people make better decisions. So that's kind of the cheeky answer but I think that what actually really inspired me to write the book was that I started off my life in academics. I was I was at the University of Pennsylvania. I was studying cognitive science which is really of course a study of the way that our brains interact with the environment. How do we process information. You know as it comes in I was getting my Ph.D. in that had a National Science Foundation fellowship and I was on my way to become a professor and right at the end of that journey I actually got sick. I ended up with a stomach problem that landed me in the hospital for a couple of weeks and I ended up missing the job market for that year because it's seasonal so I had to take time off just to recuperate and I was going to go back out on the market the next year. And I ended up in that year that's when I took what felt like this very big left turn into poker. So I started playing poker and about eight years into it. I got asked by actually a retreat of options traders if I could come speak to them about the way that poker might inform their decision making and how they handle risk. And it was this moment where I realized oh gosh I thought I took this really huge left turn out of academics. But I did it. I landed in just a really amazing natural laboratory to study how do we make decisions under conditions of uncertainty when the outcomes of those decisions are not very well connected to the quality of the decision making itself it's just a very noisy environment. And how are you pulling the signal out and how are you learning under those circumstances. And the answer is not so well really. And it was this moment of kind of revelation for me as I was as I was thinking like what am I going to say to this group of people because it was this kind of moment where it all came together for me where I said you know it's really interesting because I was taught in graduate school that learning occurs under conditions where you have lots and lots of feedback tied closely in time to decisions and actions. And as I'm going to go talk to these people what I realize is poker is the ultimate lots and lots of feedback tied closely in time I mean within 30 seconds of time two decisions and actions. And yet what I saw was that learning was not occurring very well and so it was that moment of wanting to square those two things together. And after that first talk I just went along you know I was like oh and I started building this second career. And speaking to audiences about how poker is a kind of a really great platform and framework for kind of understanding not only what are the problems in decision making but how can we kind of solve for them. And I sort of feel like from 2002 I was just workshopping this material and I was finding this incredible joy in sharing these ideas with people in a way that was felt really different to me than poker and poker. I'm thinking about these ideas in a way that's very Zero-Sum right. I'm going to when you're going to lose you're going to win I'm going to lose. And you know when I started doing this in 2002 I started growing that business and it started to become a much bigger part of my life actually than the poker wasn't it. It just felt in this really nice way like I was adding water sort of back into the ocean. And you know that's this book sort of you know came out of that whole journey that I took. So can we talk about what prevents people from making good decisions. Because that's that. Do we want to narrow that down and what prevents people from making good decisions. I think it's a collision of a couple of.